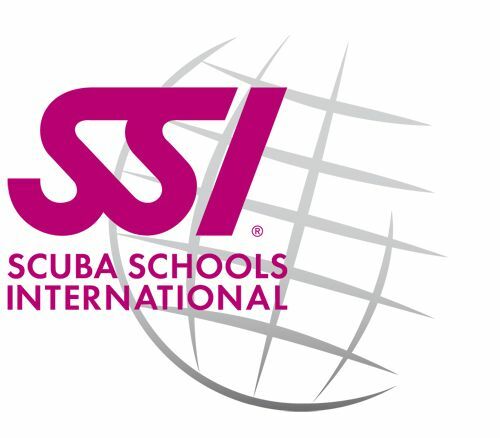 TDI’s Sidemount Diver specialty is the perfect course for any technical diver wishing to use this increasingly popular equipment configuration, either as a ‘stand-alone’ course or in conjunction with one of TDI’s other open circuit specialties. It teaches students how to safely utilize side-mounted primary cylinders as an alternative to the traditional back-mounted method. TDI’s Sidemount Diver Specialty is a useful stand-alone course for the technical diver who wants to become more skilled and proficient with different gear configurations regardless of if he intends to use sidemount all the time. The course may also be taught in conjunction with any of TDI’s other open circuit specialty courses, on the condition that all prerequisites and standards applicable to both courses are fully met. The maximum depth limit of this course must not exceed that of the student’s current certification, unless being taught in conjunction with another TDI course which allows a greater depth. 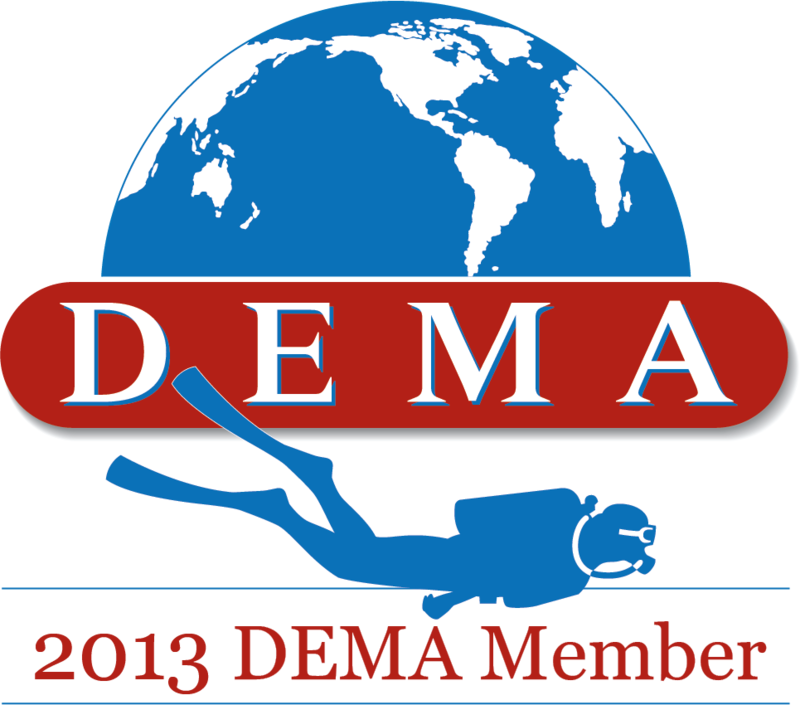 Prerequisites to enroll on the TDI Sidemount Diver course are: Age 18, SDI Open Water Diver or equivalent.